Beaducation: The Blog: We have awesome new classes! We have awesome new classes! 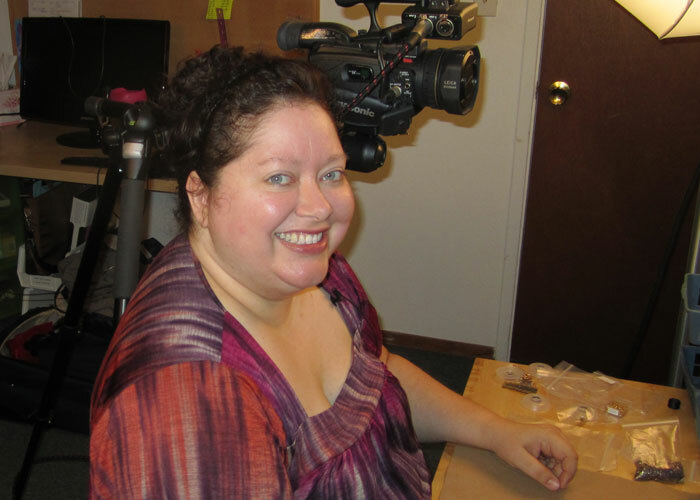 We are excited to announce that not one, but TWO new online video classes just launched on Beaducation.com taught by the fantastic Jill Wiseman.We had so much fun when Jill was here filming her classes. She was super prepared and a real natural on camera. We launched her lovely Sleek Bracelet class back in the summer and now her final two classes are ready for you to purchase online. Parisian Lights is an elegant bracelet that is full of sparkle and shine. This is a class that is perfect for all levels of seed beaders. It's easy to learn for the beginner and the more advanced beader will love how it comes together quickly and easily. 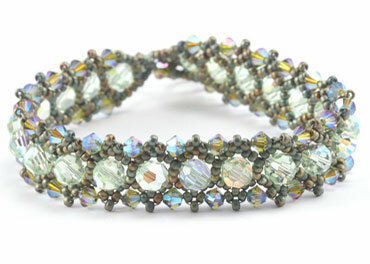 The second class is the lush and lovely Ogalala Lace Bracelet. 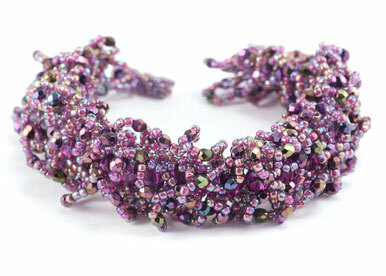 Layers and layers of seed beads create a beautiful conversation piece. Jill finishes the piece by demonstrating how to make a Peyote stitch toggle clasp. Jill makes things even easier by offering kits for each project. You can find Parisian Lights and Ogalala Lace on her website. Thanks, Jill for doing such a great job. The classes are awesome! Keep your eye out on Jill's blog. She is hosting a Beaducation class giveaway soon.